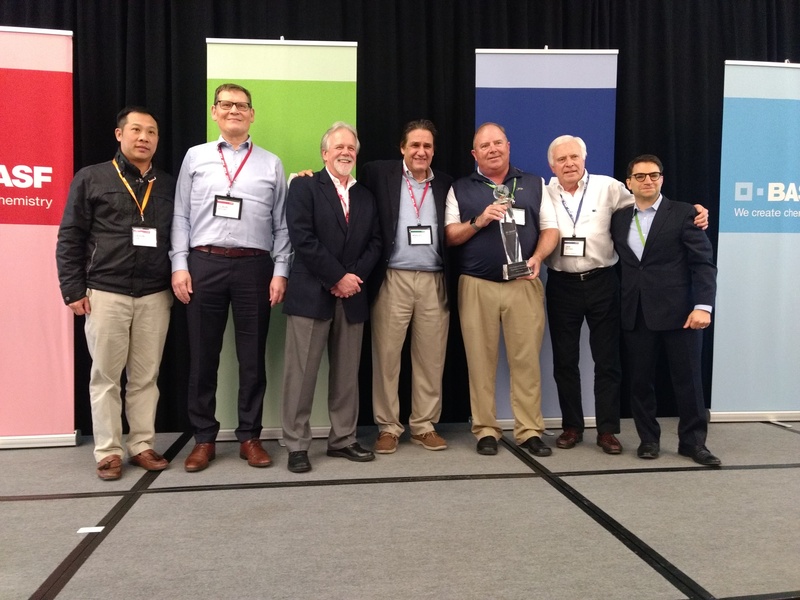 Charlotte, NC, March 27, 2018 – BASF’s Kaolin business selects Scott Chemical (Australia), Kemiropa (Turkey), and New England Resins and Pigments (US) as the 2017 Kaolin Distributors of the Year. One partner was chosen to represent each of our three regions based on their performance and customer-centricity. 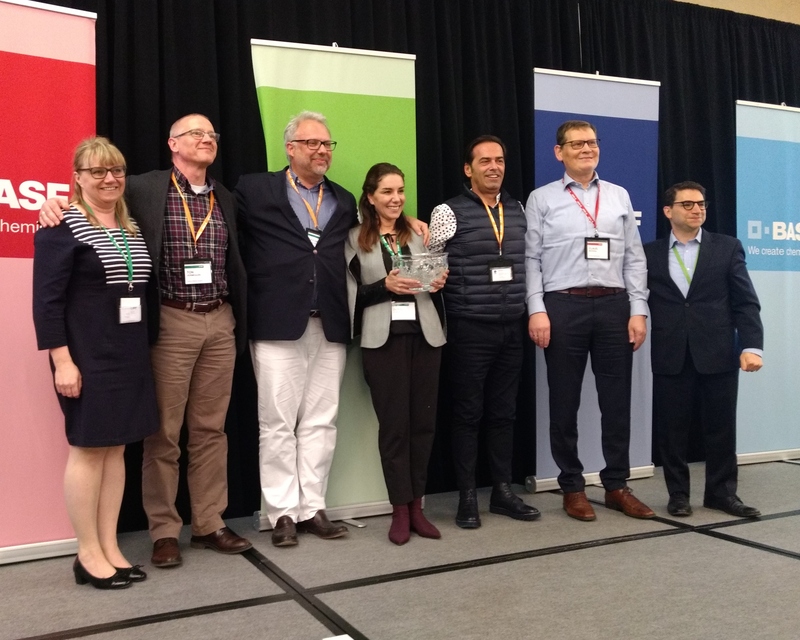 With more than 100 attendees, BASF’s Kaolin business presented the awards during its Global Sales Meeting in New Orleans, LA. New England Pigments and Resins also received the overall global award.